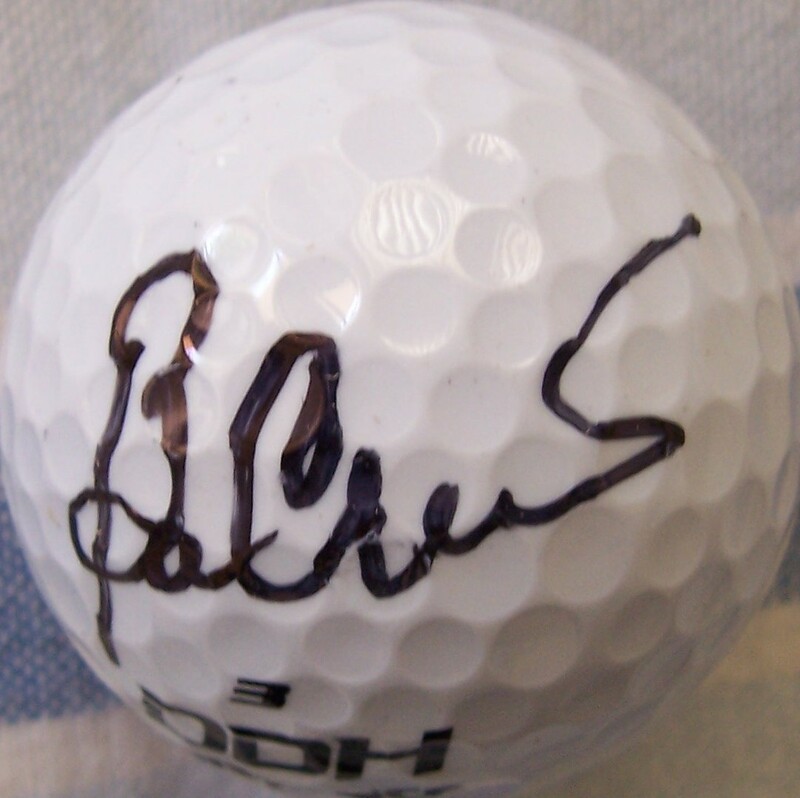 Golf ball autographed by two-time Masters Champion Ben Crenshaw. With certificate of authenticity from AutographsForSale.com. ONLY ONE AVAILABLE FOR SALE.